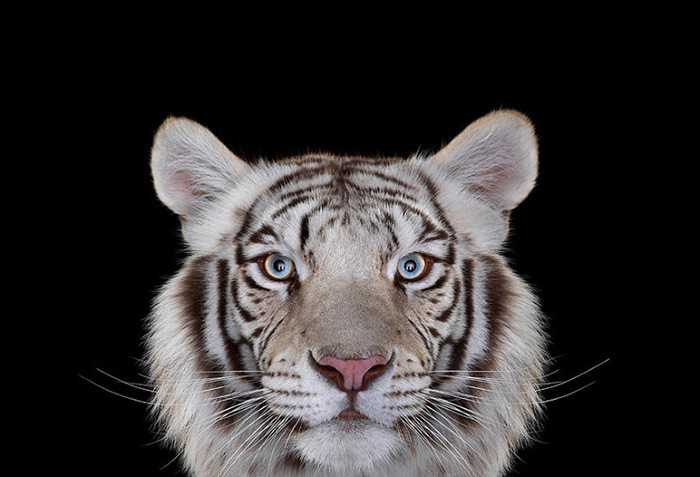 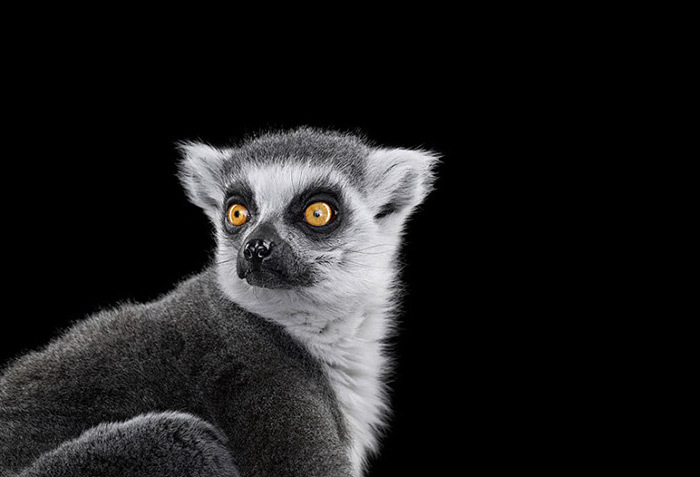 Beautiful portraits of animals by New York City-based fine art photographer Brad Wilson. 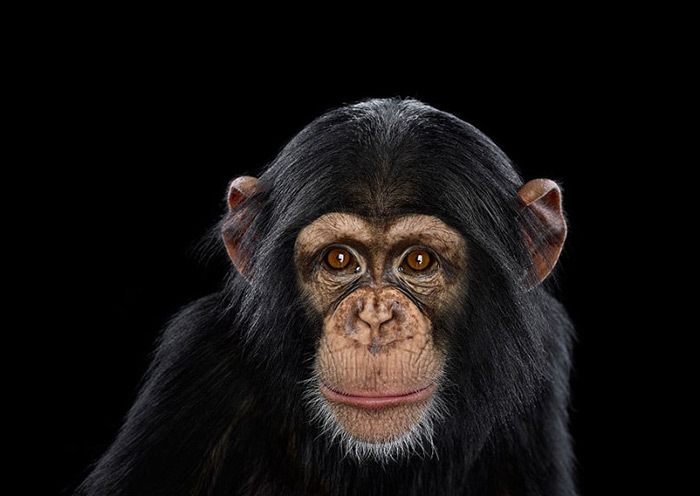 The photos are a continuation of his Affinity series which he shot in his studio. 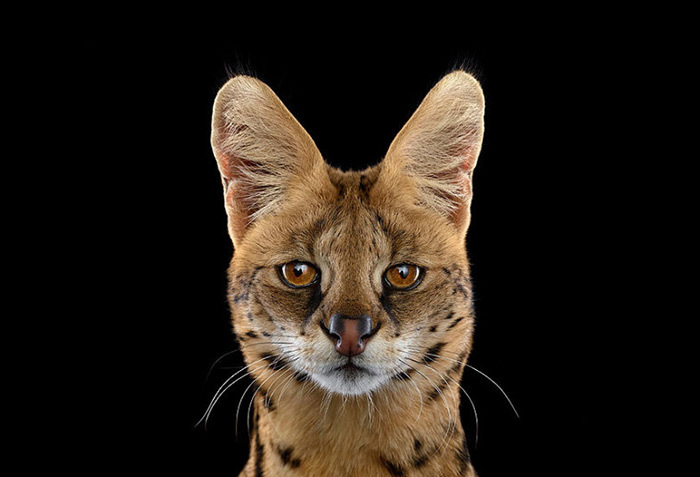 When asked what the difference is between shooting human subjects and animals, he states that "with animals, specific verbal directions are replaced by patient waiting and observation—a kind of meditation in the middle of the 'organized chaos' of the shoot. 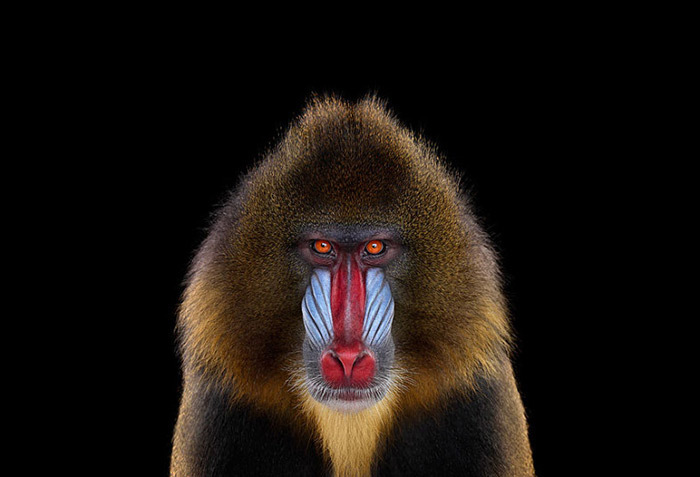 The animals, for the most part, do what they want—I simply have to wait for the moment I want to capture." 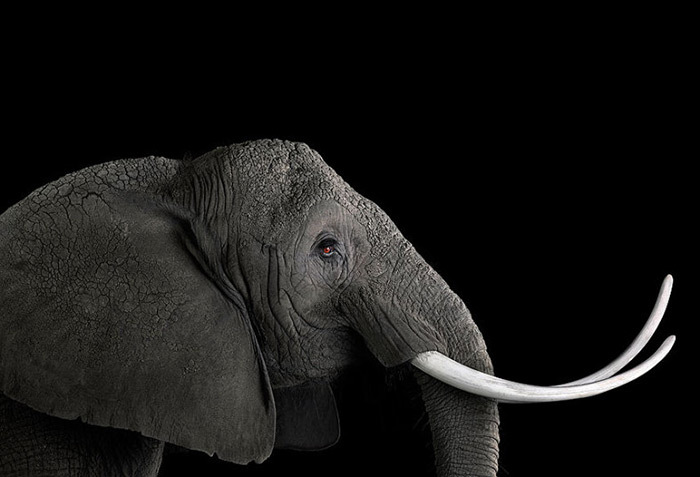 In the midst of our modern human civilization with all its technological complexities, animals still remain stark symbols of a simpler life and a wilderness lost. 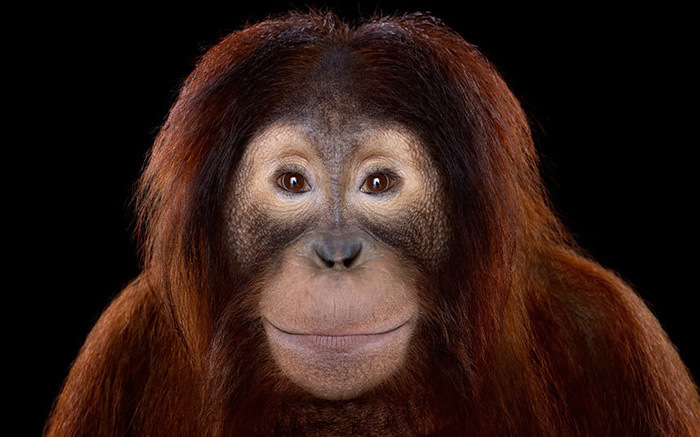 Perhaps these images can stand as a testament to this other fading world, and remind us, despite the pronounced feeling of isolation that too often characterizes our contemporary existence, that we are not alone, we are not separate—we are part of a beautifully rich and interconnected diversity of life. 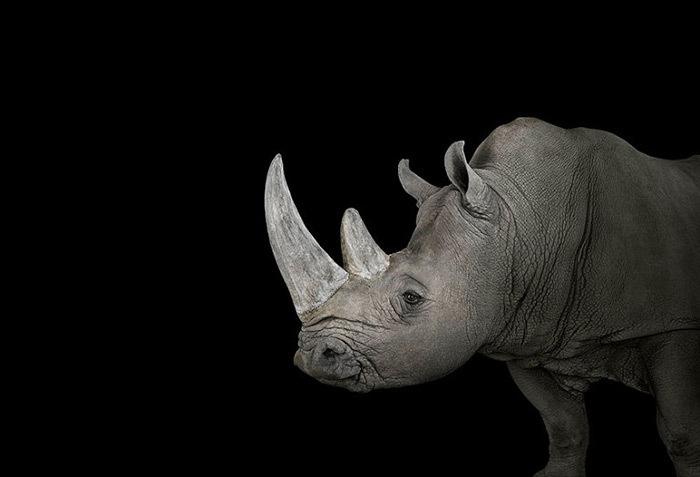 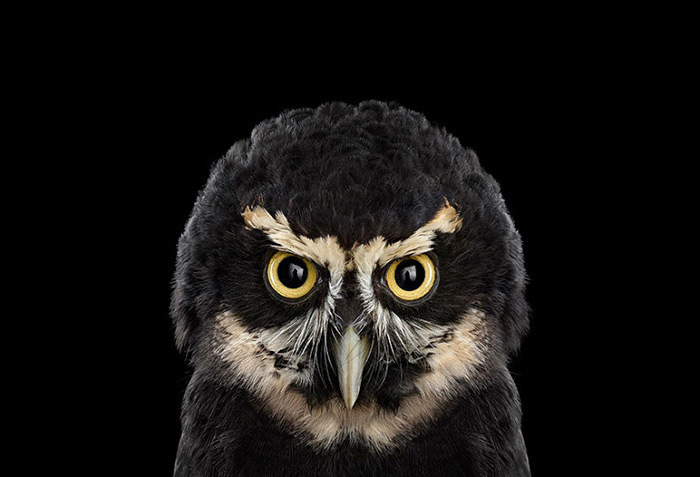 Beautiful portraits of animals by New York City-based photographer Brad Wilson.